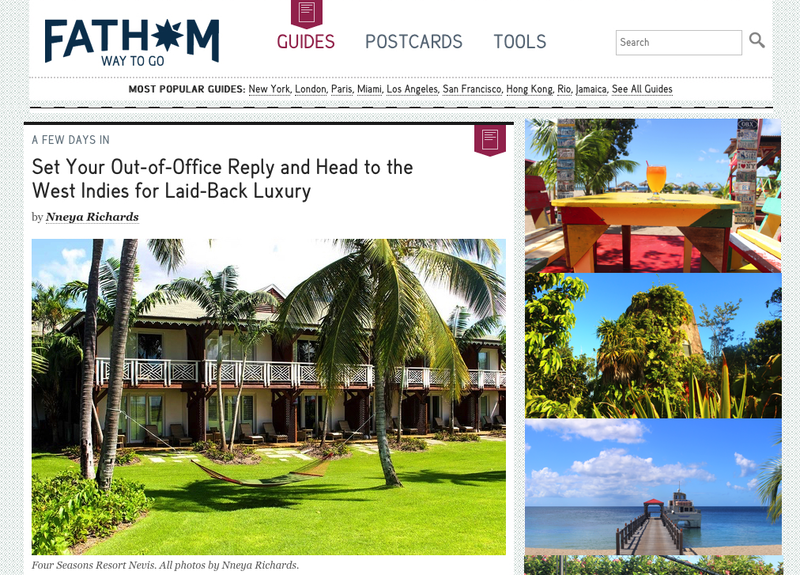 I had a pretty chill weekend in Nevis and I wrote about it for one of my favorite travel sites, Fathom Way to Go. I’m going to be posting a photo diary from this Nevis trip soon so stay tuned. While I hated waking up at the crack of dawn to see the start of the marathon, it was pretty incredible to see the island waking up and to catch this beautiful shot of Nevis Peak from the beach. Here’s a snippet from the article. Read the rest on Fathom for more about which British Royal, cuisine and the most important thing you should do while in Nevis. There are few places better suited to “getting away from it all” than Nevis. You’ll find the natural beauty of the West Indies, some of the nicest luxury hotels and restaurants in the Caribbean, and absolute discretion — it served as a refuge for one of the most notable members of the British royal family (but more on that later). From serving us serious #blackgirlmagic with cameos from women like Zendaya and Serena Williams to stunning cinematography, Southern gothic and melodic free verse we know we have to at least watch this 10 more times or until we commit to memory. 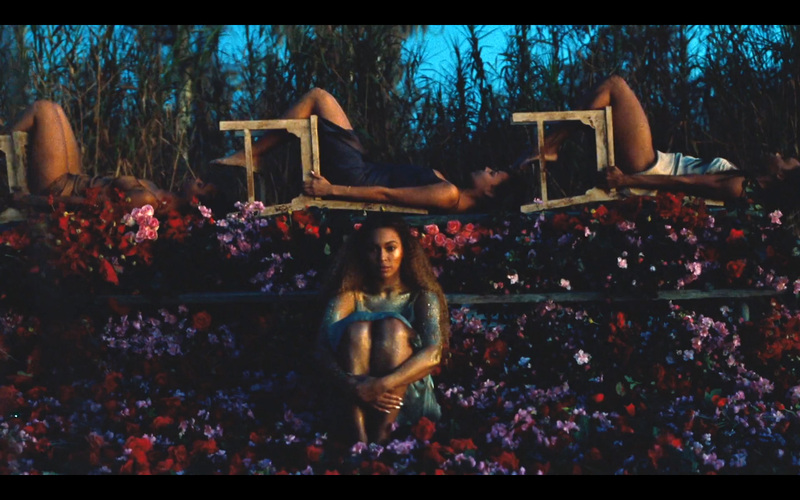 Here are visual images from Beyoncé’s Lemonade that will have you signing up for Tidal! It’s spring time, aka wedding season! If you are anything like me, you’ve probably spent these last two weeks trying to figure out what Festive / Creative Black Tie or Beach Formal means. For some of us, that attire line on a wedding invite is enough to send us into a tail spin; at the very least, it’s eye-roll inducing. 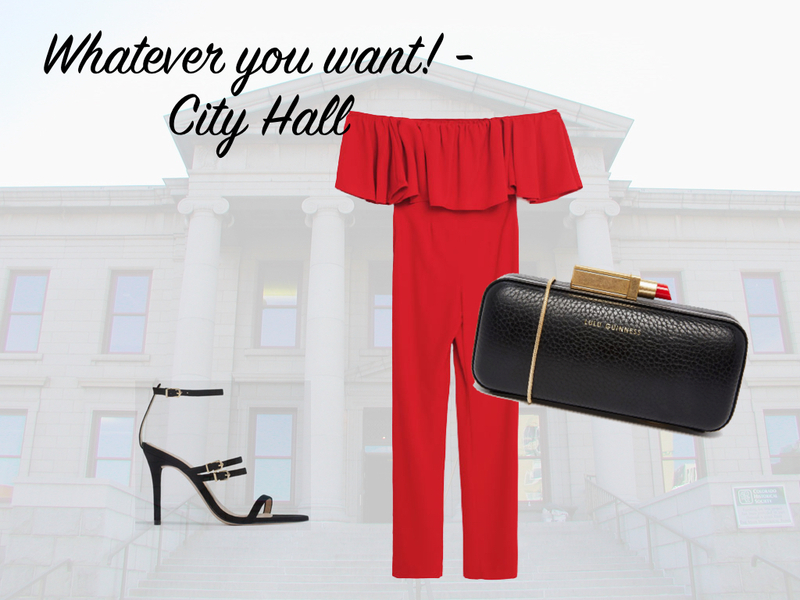 So we’ve taken some popular wedding settings and situations and paired them with this season’s hottest finds. 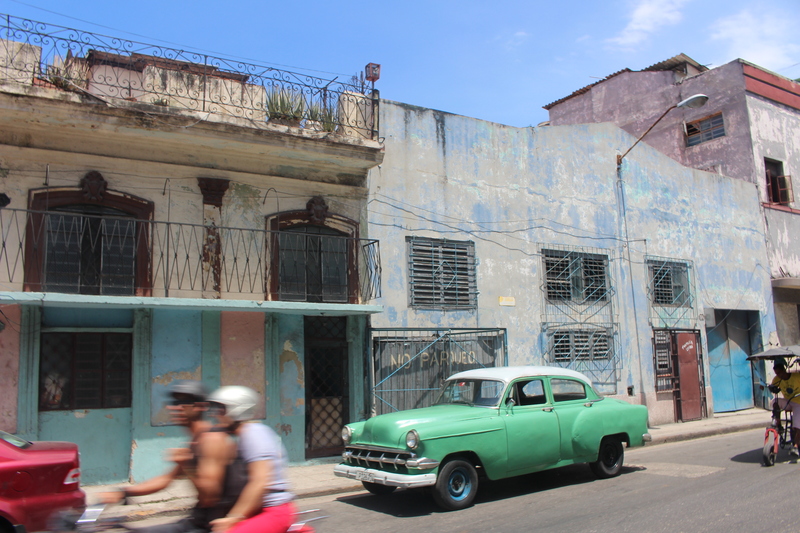 Here’s the second part of my Periscope Q&A on traveling to Havana, Cuba where I talk about the food, the people and what it was like visiting a Communist country. 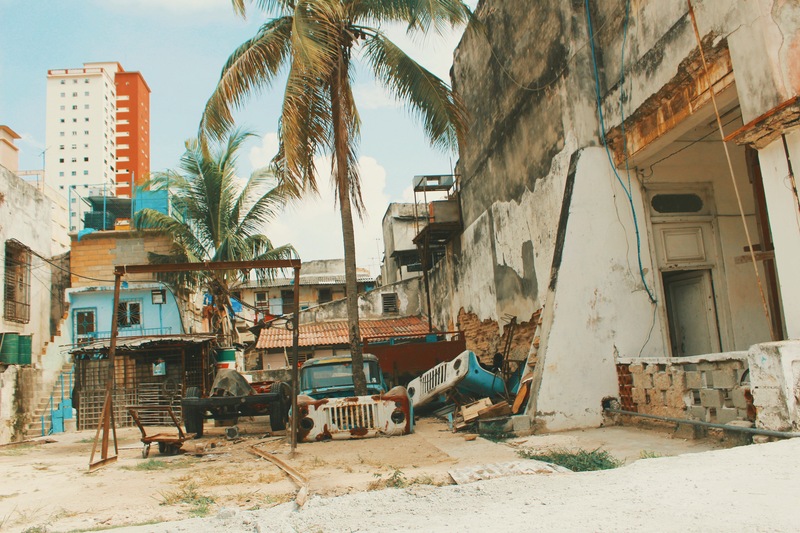 Allianz Global Assistance surveyed Americans and found some disappointing results: despite being gung-ho about going to Cuba, it seems few Americans are actually likely to do it! 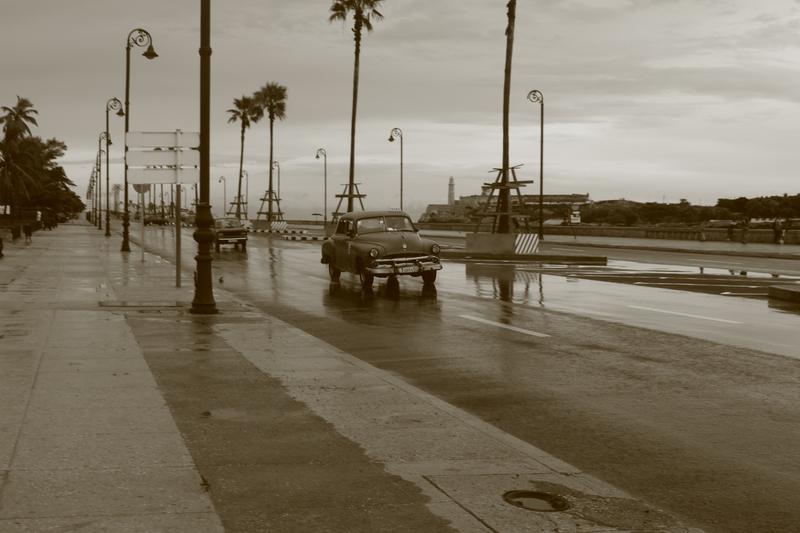 I decided to host a Periscope Q&A #AskMeAnything about my trip to Cuba. Here is Part 1 where I discuss getting there, visas and finding a volunteer organization! You’ve heard the term so many times, but were afraid to ask, “What does ‘the swirl’?” mean? Or many you’re even in a swirl. 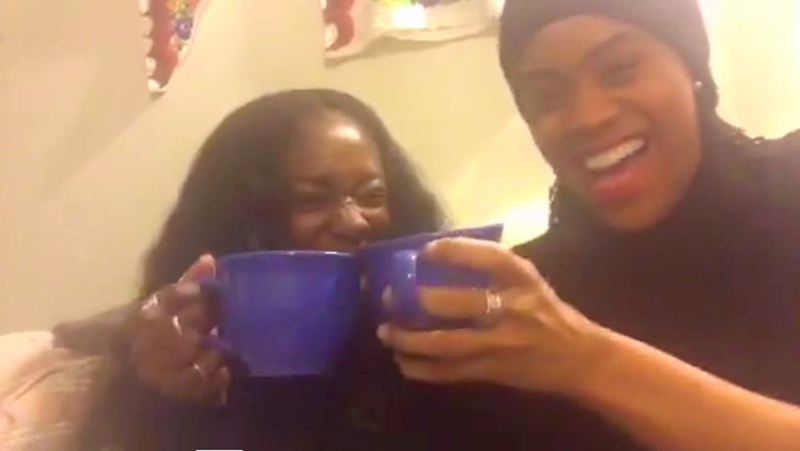 Me and my girl Carolyn break it down in part one of Two Brown Girls Talk the Swirl.